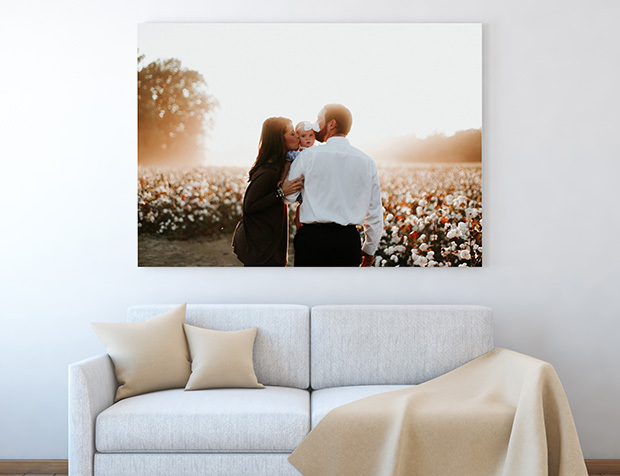 Create your favorite pictures into a big poster print! 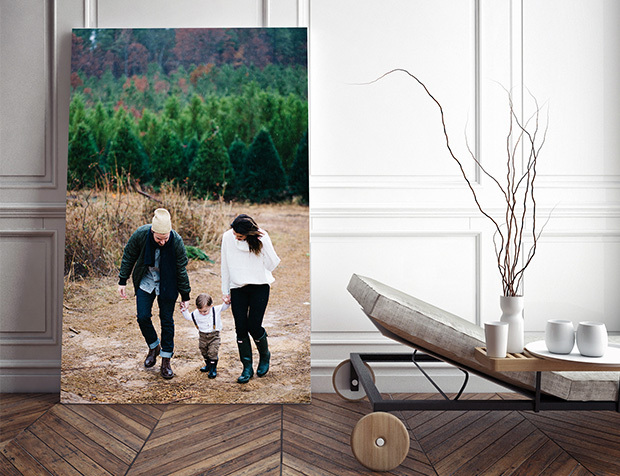 Create your favourite pictures into a big poster print. 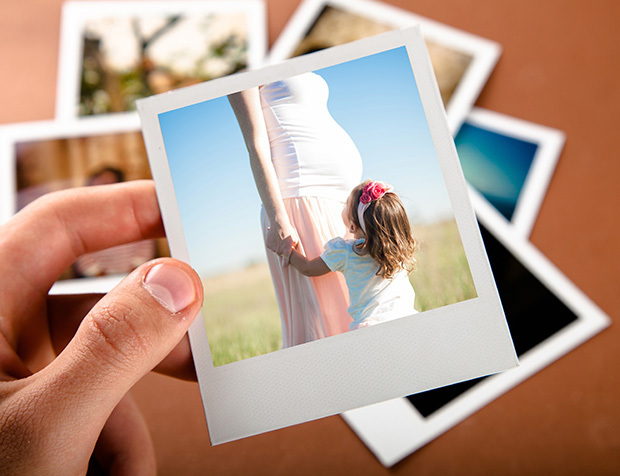 We have a variety of collage templates to choose from. 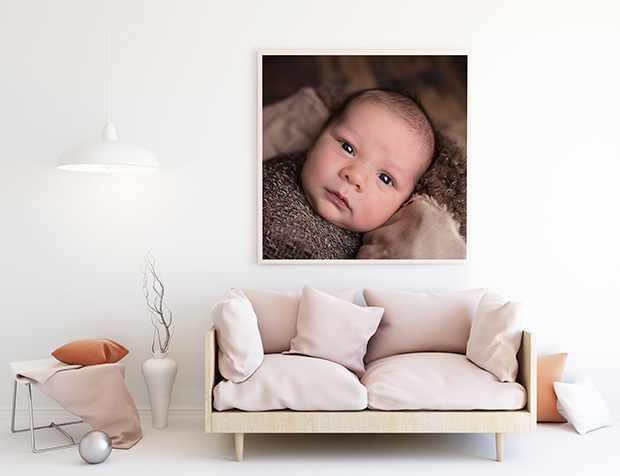 You can combine up to 15 of your favourite photos, add text to your collage print, choose black or white borders and you get a beautiful collage that’s ready for framing. If you like our collage print, but can't find the size you want, please contact us to have a customized size created for you. Click "Order Now" to view prices.